Well that was certainly a short week! It flew by in no time. Please send me your details and I'll get your prizes out to you. I'd like to thank Roadshow Entertainment for providing prizes for the past four weeks. I have some truly awesome prizes lined up for the next few weeks, so make sure you stayed tuned. 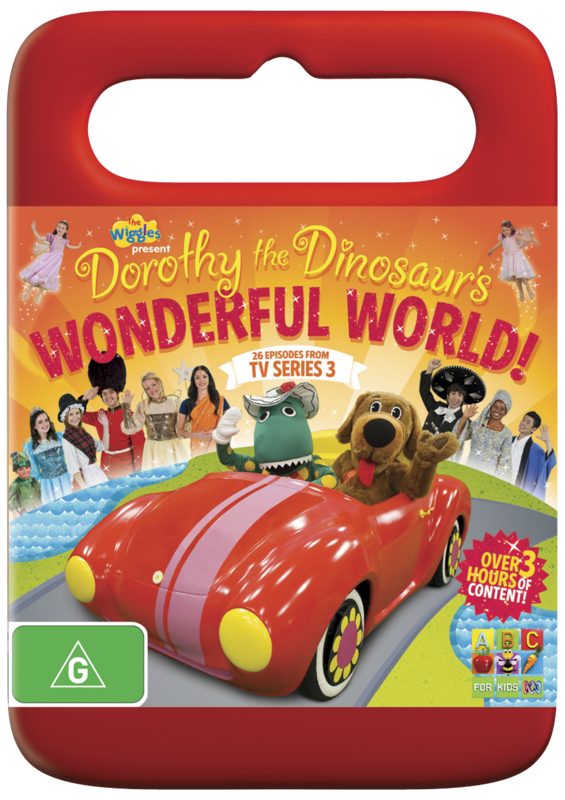 So today, I'm giving away 5 copies of Dorothy the Dinosaur's Wonderful World, that's over three hours of Dorothy goodness. To win, comment below and tell me what makes your world wonderful. Entries close 11.59pm, Thursday April 19, 2012. To be eligible you need to include your email address and you need to be an Aussie resident. 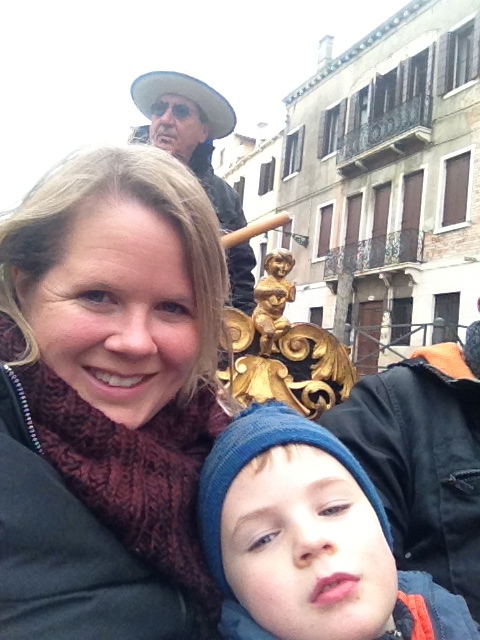 My world is made wonderful by my two grandsons who help me see the world with wonder, as though everything is new again. Ooooo WOW! Is that me winning AGAIN?? How lucky am I!? Thank you so much Corinne. Have to remember to shoot over to my email and send you my address. As for what makes my world wonderful, I'd have to say hands down, without a doubt, my family and friends... I feel truly blessed every single day. Dorothy the Dinosaur is a hit in our house too! What makes my world wonderful is sunshiney days where we can get outside as a family and enjoy just being together. Always makes me smile. Have a lovely weekend Corinne. Just weekends like this one. Where the 4 of us are together. Out for dinner. In the park. All of us in our bed (in the morning, anyway). It's Autumn and the weather is magic. There's nice coffee. Pancakes. Papers to read. With the odd bit of kid-free downtime thrown in. I know, I know, bring on the cheese. But it's true! 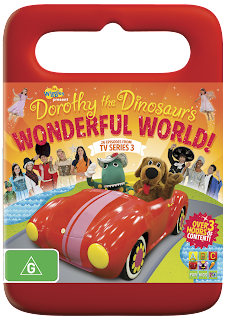 Dorothy the Dinosaur would have to one of the most watch DVD with our Granddaughter a must in our house. My two month old niece!! She is the latest addition to our family and she is starting to smile and giggle - perfection!! !